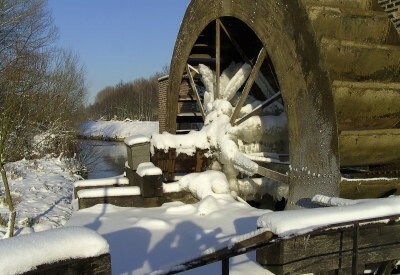 Watermill in Tongeren, oldest city of Belgium. The really nice apartments are integrated in the former stables and have all a wonderful view on the nature. All our appartments are well equiped and brand new. The whole environment as well as the chambers is absolutely clean. 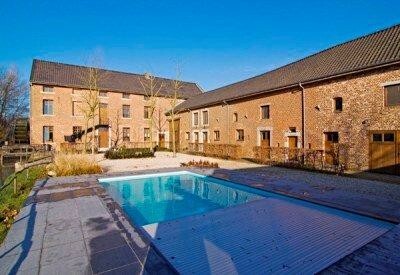 Did you stay in Ruttermolen? Let us know what you thought about it and help others to make the right choice! * I confirm having stayed in Ruttermolen. 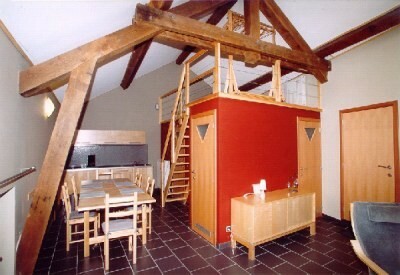 Find other bed & breakfasts in Tongeren, all bed & breakfasts in Haspengouw or all bed & breakfasts in Limburg (Belgium).